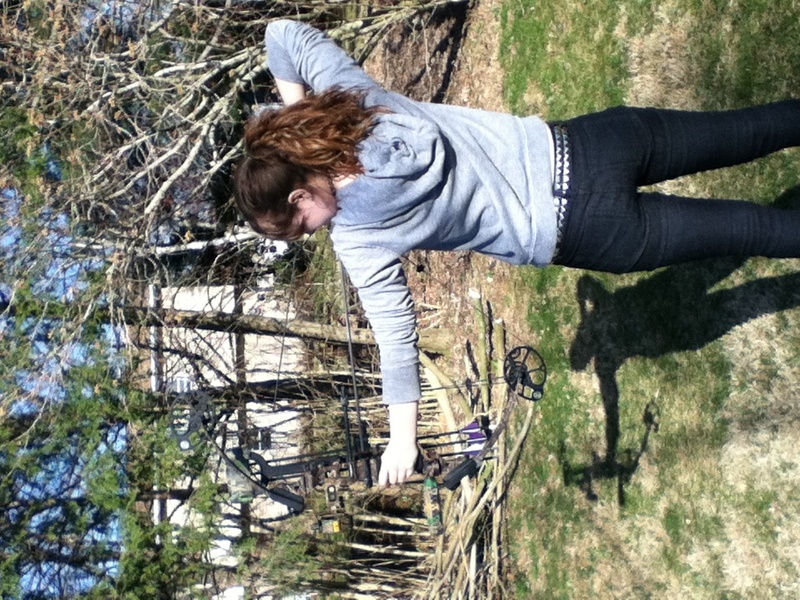 I love writing poetry, and shooting guns, and doing archery, and yard work. I write about my past, present, and future. Mostly about abuse, or anorexia.